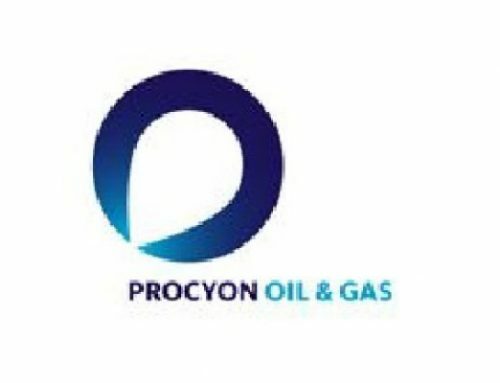 Pro Drive has project managed a complex carve out of a subsidiary Oil and Gas business owned by the PETRONAS Group prior to its sale. They have delivered this critical project on time and within stringent budget parameters. The result of the project has been the successful £110m sale of the subsidiary to an AIM listed company and a new standalone subsidiary, Humbly Energy being formed. 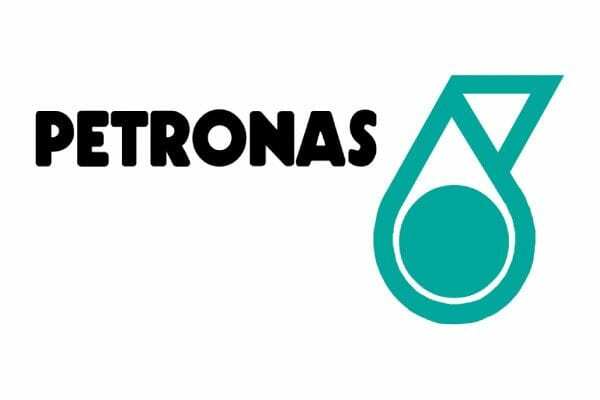 PETRONAS is a Malaysian oil and gas company that is ranked among Fortune Global 500’s largest corporations in the world. It is also quoted as being one of most profitable companies in the world. The PETRONAS Group wanted to sell off subsidiary company, Star Energy. However they also wanted to retain a subsidiary of Star and reintegrate it back within the Group as a subsidiary of PETRONAS Energy Trading. This retained unit was to be known as Humbly Energy. 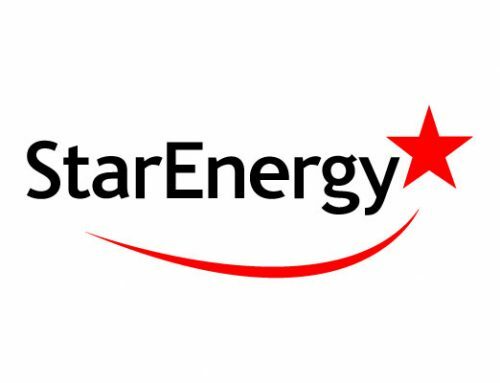 A sale of Star Energy could not take place until Humbly Energy had been successfully extracted. Further project work was then required to set up Humbly Energy to operate as a direct subsidiary of PETRONAS Energy Trading. Extracting Humbly Energy involved taking the business unit that was to become Humbly Energy and carving out the IT systems from Star Energy. This meant replacing infrastructure, extracting and renegotiating licenses for hardware, software and internet circuits. With an eye on efficiencies and budget control, IT systems and infrastructure were shared across both Humbly Energy and PETRONAS Energy Trading. Pro Drive had been working with Star Energy for many years prior to this project. They were selected as the best partner to handle this mission-critical extraction due to their deep knowledge of the IT infrastructure and systems of Star. “Pro Drive by nature knew the system that was there. Quite simply we knew that nobody else would be able to understand the systems better than they did,” says Klaus Reinisch, CEO of PETRONAS Energy Trading. Pro Drive was asked to provide a proposal for the work and estimate costs and timescales. The proposal detailed delivery of a turnkey solution for PETRONAS Energy Trading that involved system design, project management and management of third party vendors. The criteria for project success were to deliver a high quality result on time and on budget. Cost controls were stringent, necessitating tough negotiation with third party vendors by Pro Drive. Timescales were very aggressive. The project needed to be completed within two months, where it could have easily taken six under normal circumstances. “The Damocles’ Sword hanging over us at all times was the sale of the business. This drove the tight timescales. We had to complete the transaction simply because we were in the middle of a Euro crisis. Banks were turning off and we were very concerned that the buyer of Star could not go through with the contract under the purchase. So it was absolutely crucial to close this deal and the financial close was dependent on the carve out being complete. We couldn’t close the transaction unless we were sure that Humbly could stand on its own IT-wise. The deal was negotiated over six months and signed in September. It was only at this point that the extraction of Humbly Energy could begin. The work was completed at the beginning of December as planned. The newly formed subsidiary Humbly Energy was extracted successfully and set up as a subsidiary of PETRONAS Energy Trading. It is now a standalone business fully independent of the IT systems of Star Energy. Pro Drive delivered a high quality project against the pressure of knowing that delays could have resulted in the sale of Star Energy (worth £110m) falling through. Pro Drive now has a longer term engagement with PETRONAS Energy Trading looking after helpdesk support.